AM - Minimum age 16. Mopeds with a speed range of 25 km/h to 35 km/h. 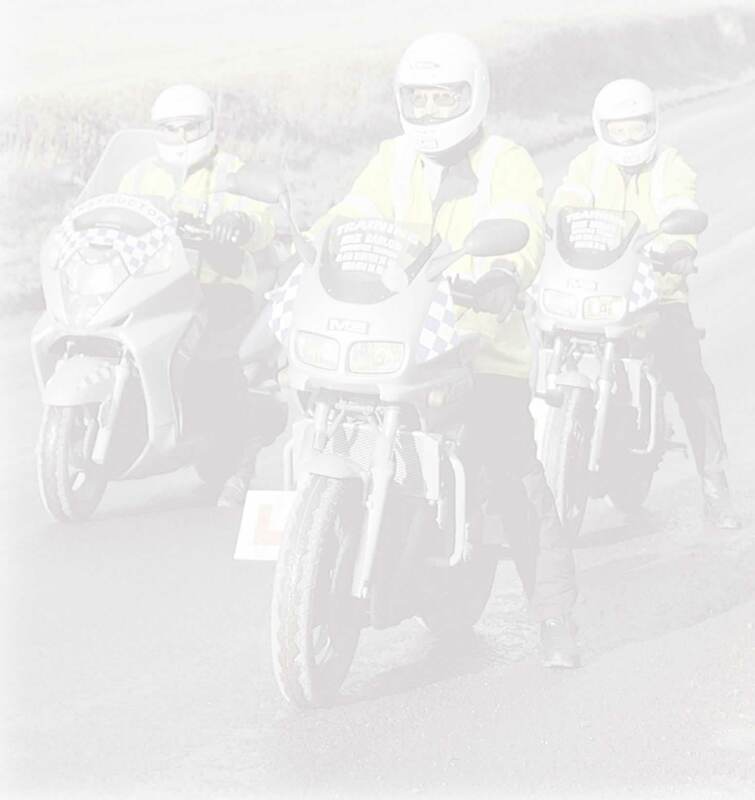 Requirements are: CBT, theory test, practical tests on a moped. This licence will be restricted to a moped. A1 - Minimum age 17. Small motorcycles up to 11kw, 125cc. CBT, theory test and practical tests. This licence is restricted to small motorcycles up to 11kw, 125cc. CBT, theory test and practical tests. 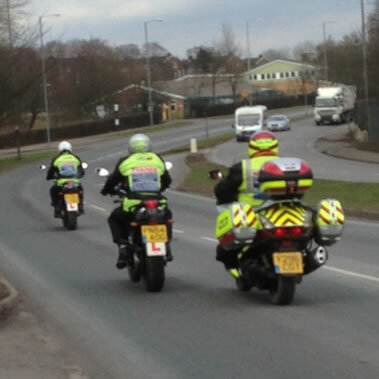 PROGRESSIVE ACCESS -2 years experience on A1 motorcycle and further practical tests. This licence is restricted to any motorcycle not exceeding 35kw.